This guide will help you install SJ Extra Slider for K2 step by step. After installing, go to Extensions -> Module Manager and find SJ Extra Slider for K2 to configure. 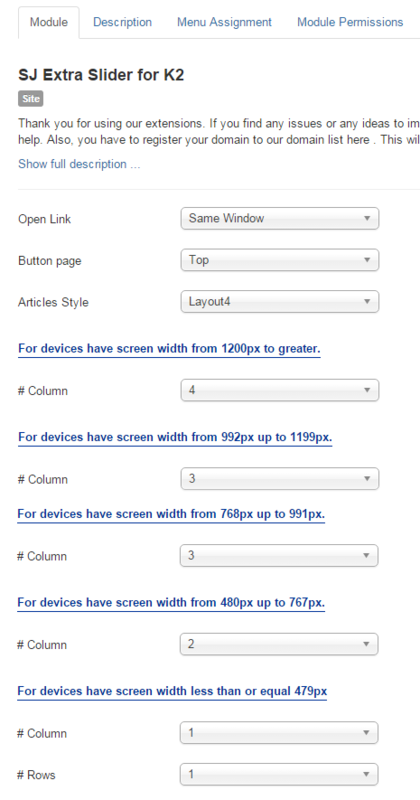 Button page – Allow to choose page’s button (top or under). 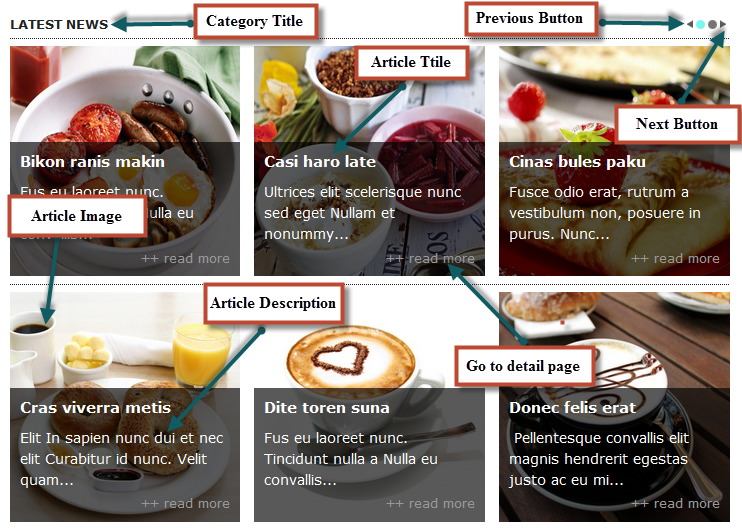 Articles Style – Allow to choose theme style, we support 7 theme. 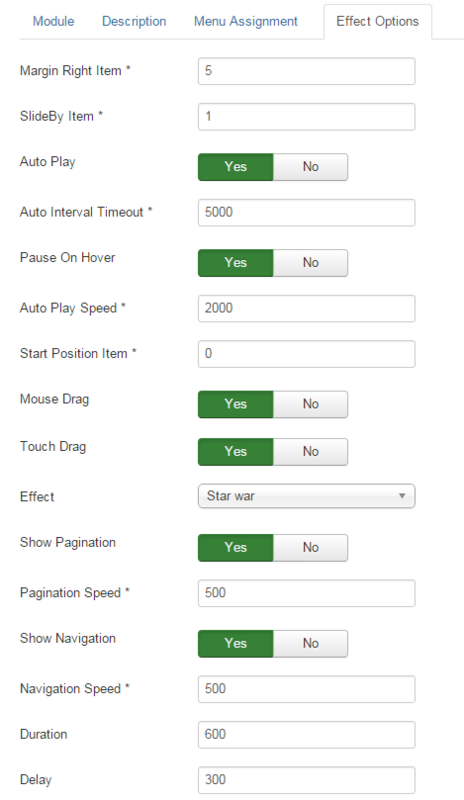 Column – Allow to enter the column of product on a slider. Rows – Allow to enter the row of product on a slider. 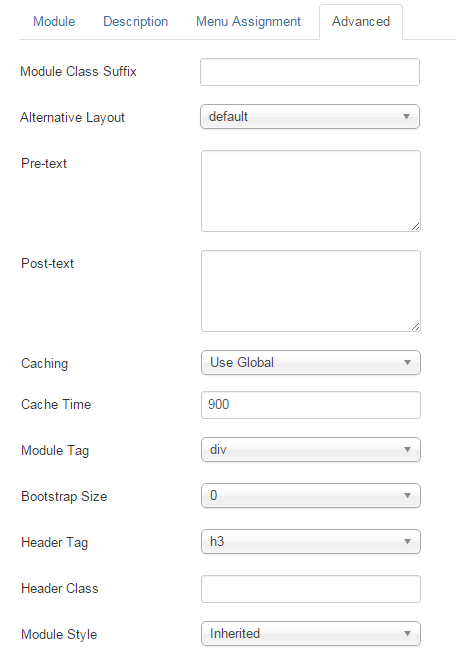 Source – Choose the source of content that is used with this module. Category filter – Allow to choose all/select category. 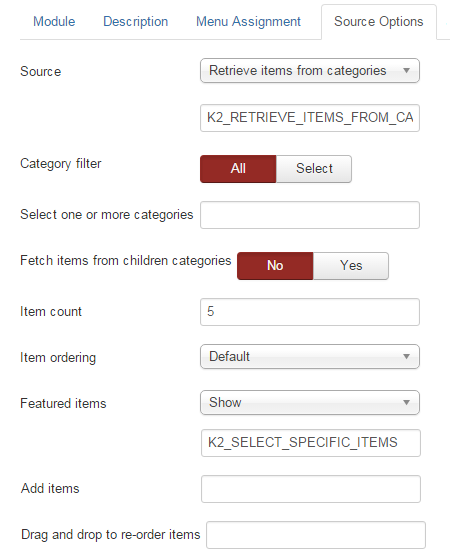 Select one or more categories – Select one or more categories for which you want to filter an items list. Item count – Limit number of items to display. Select ” 0″ for show all items. Item ordering – Allow to select items which you would like items to be order by:. Featured items – Show/Hide/or show only Featured items display Featured items. Add items – Use this to add items to the list below. Show Title of Slider – Allow to show/hide title of slider. Title of Slider – Allow to insert title of slider. Display Read More Link – Allow to show/hide link for readmore. K2 Image – Allow to show image items OR not. K2 Image size – Alow to choose image size. 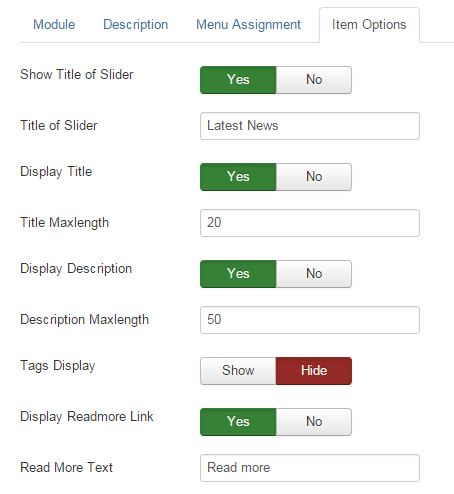 Show Pagination – Allow show/hide Pagination for slider. Header Classg – Support the CSS Class for module header/title.